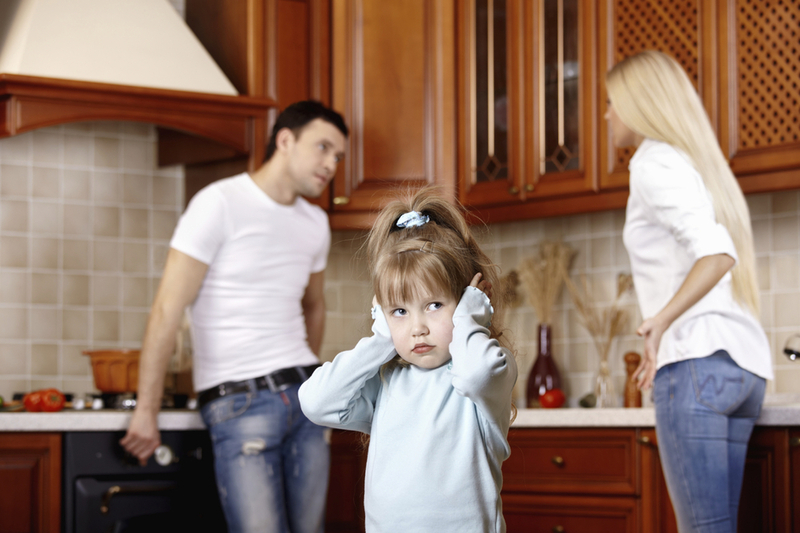 Is Mediation Right for My Divorce? Mediation is a meeting between the parties, or the parties and their attorneys, and a trained neutral individual who tries to help the parties facilitate an agreement on the terms in dispute. The Mediator does not act as a judge or decision maker during the meeting and does not offer legal advice to or representation of either of the parties. Instead, the Mediator assists the parties in flushing out the most important issues, guides the discussions down productive paths and helps generate solutions to the controversy. A Mediator may have different styles of approach and that approach may vary depending on a number of factors including the nature of the case, the personalities of the parties and the participants in the mediation. Additionally, that style may change throughout the duration of any given Mediation to whatever format is most conducive to a resolution. Specifically, with regard to disputes dealing with issues of family law (i.e. custody, property division, child support etc. ), the Mediator should be well versed and experienced in these topics. The Mediator need not be a licensed attorney; however, a Mediator who is not an attorney is less likely to tackle the more complex areas of dispute including child support calculations and drafting of parenting plans or separation agreements. In Missouri, there is no certificate or licensure necessary to be a Mediator; however, in order to qualify as a Court-appointed Mediator in a contested child custody matter, the Mediator must either be an attorney or hold a graduate degree in a field substantially related to marriage and interpersonal relationships and have received 20 hours of child custody mediation training by a program approved by the Missouri Supreme Court. The rules or guidelines of each Mediation concerning cost, terms of payment, scheduling, format, number of meetings and whether the parties meet as a group or individually with the Mediator (also known as a caucus), are at the discretion of the Mediator. Even though the Mediator does enjoy a great breadth of discretion as to the formalities, the Mediator does not have discretion concerning the confidential nature of the Mediation. Because a Mediation is, in essence, a settlement conference, the discussions held during a Mediation are confidential and can not be used by either party at trial. In addition, the Mediator cannot be subpoenaed by either party to come to Court and testify about the Mediation. Unless he or she obtains the consent of the parties, the Mediator is unable to even discuss the conversations held during the meeting with the parties’ attorneys. Because the Mediation is non-binding, an agreement need not be reached. If after engaging in the process, the parties have been unable to arrive at a mutually agreeable resolution to the dispute, the litigation may continue. While an agreement on all issues might not be reached, particularly in family law cases, the parties might be able to work out a resolution on some of the issues (i.e. property division) but not others (i.e. child support). Limiting the issues that need to be heard and decided by the Court will ultimately reduce the amount each party spends on their own individual attorney fees. If you think Mediation is right for your Family Law case, Emily J. Fretwell has the experience and training to assist you with your Mediation needs.